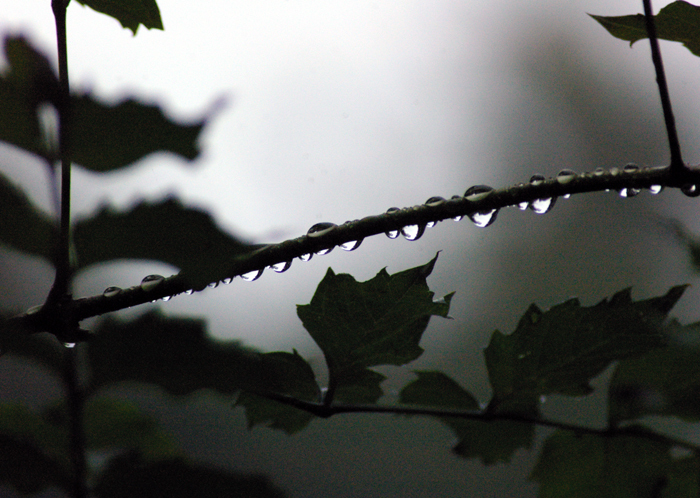 Beads of morning rain linger on my trumpet vine. 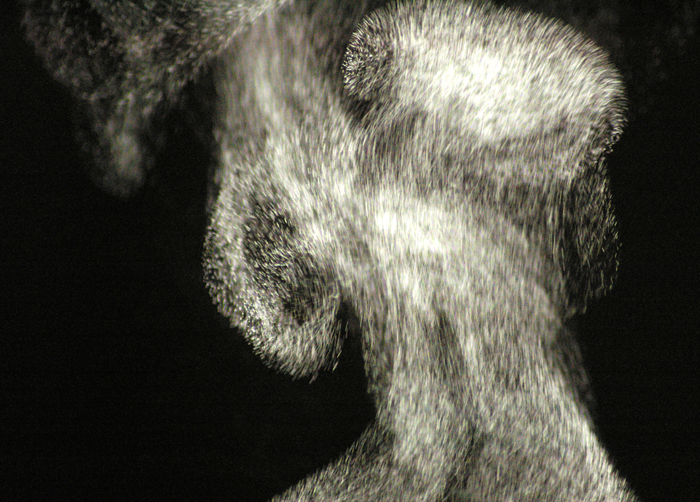 This strange looking image is steam from a mug of tea, catching the morning light. 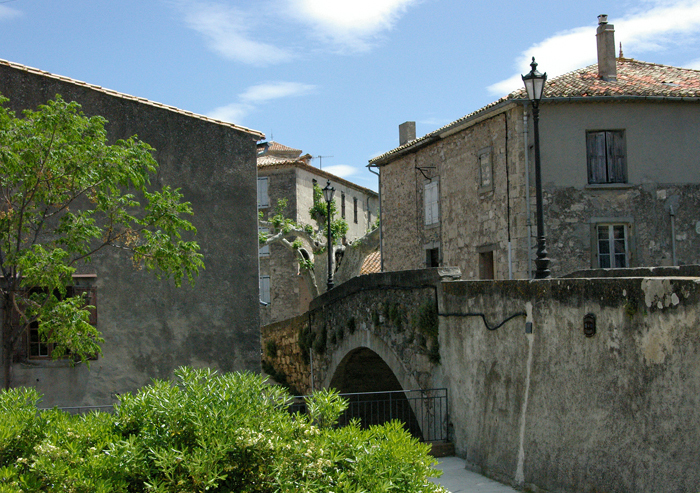 A view in the town of Caunes-Minervois, France. 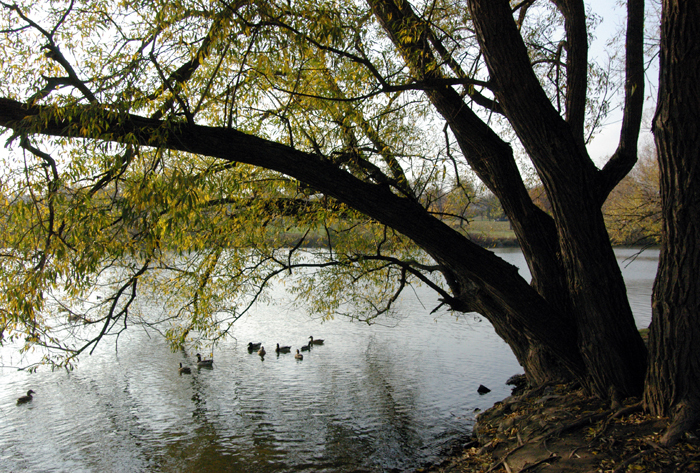 An elegant Willow tree arches over the Thames River near Wonderland Road in London, Ontario. 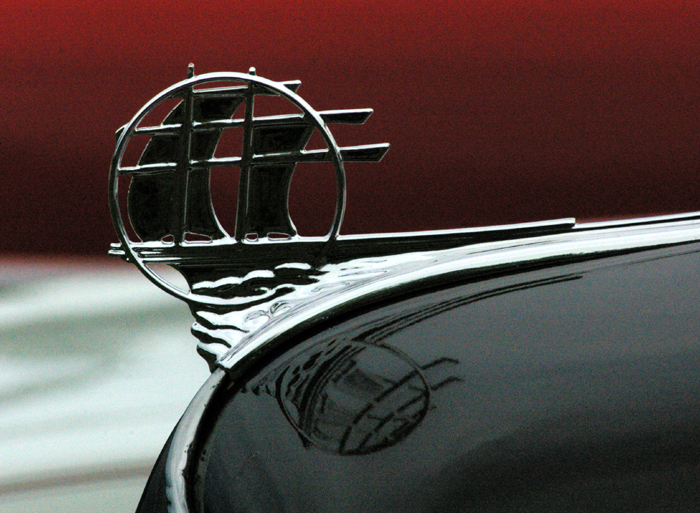 A beautiful ship sails on the hood of a 1935 Plymouth at Fleetwood Country Cruise-in, 2010. 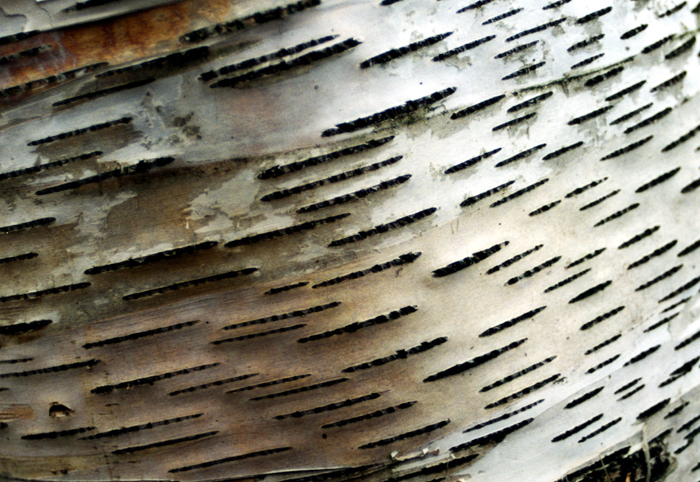 Close up on a birch tree and its wonderful textured bark. 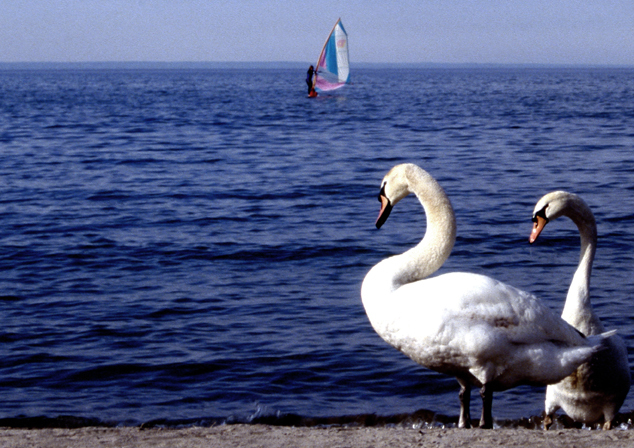 Two swans on the beach in Bronte (Oakville) keep an eye on a wind surfer.